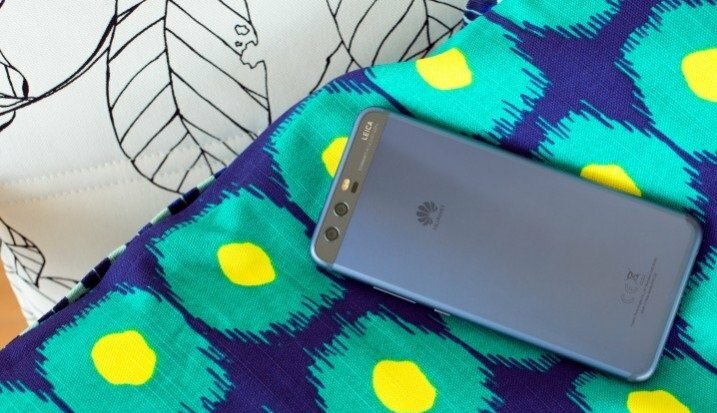 Huawei has started rolling out a new update to the P10 and P10 Plus as EMUI 9.0.1.166. So now users can experience the ROM well before the actual rollout of stable OTA update. Some other devices of Huawei have also received Android 9.0 Pie update. These devices include Huawei Mate 9, Honor 9, Honor View 9, Honor Note 10, Huawei Nova 2S, Nova 3, Mate 9 Pro, Mate 9 Porsche Design, and MediaPad M5 tablet. Currently, this update is available only in some region while the same program will soon be expanded to other global markets. The update comes in at a bit over 3 GB. It is also offering Huawei’s latest design language along with the updates to several first-party apps like the Recorder and Huawei share. Moreover, it also includes some exclusive features such as improved app launch times, reverse image search, screen time and overall stability enhancements. Huawei P10 comes with Leica Dual Camera 2.0. It is packed by a 12MP color sensor and a 20MP monochrome one, optical stabilization, features 4-in-1 autofocus, hybrid 2x zoom, among other novelties. Moreover, the device comes with the Kirin 960 and the almighty octa-core processor. The phone is backed by snappy Mali-G71 as well. It runs on Android 7.0 Nougat with Huawei EMUI 5.1 overlay.